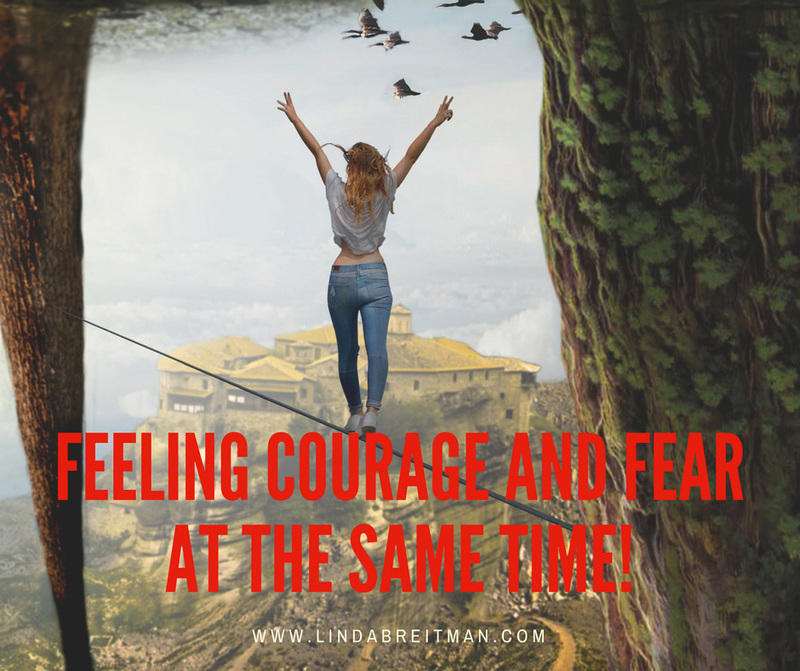 We experience courage and fear at the same time. How do we move forward with these two strong dynamics going on? Most of the time when we move forward in courage, we are battling fear. God tells us to do something, but we are afraid. But He also tells us to be courageous because He knows fear is at our doorstep. Join Rachael Tenpenny and I as we share the personal challenges we face and ways we get through trials and overcome fear. Fear demands a decision! Be immobilized. Frozen. Shrink back. Or move forward! If we move forward in the face of fear, we choose courage. Stepping forth in courage, we face difficulty, danger, or pain regardless of the level of fear. And, courage prevails over fear! And—and that’s a big AND—there is the God Factor! I know you are afraid, but I have called you to possess my promises. My promises are for you, and you must take them. 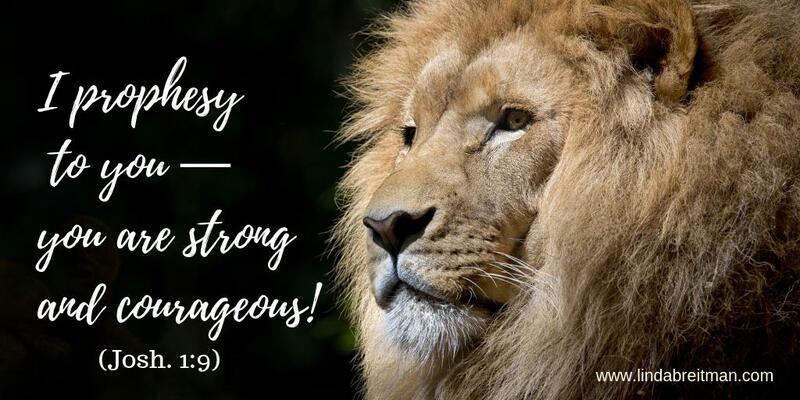 Have courage, because I am with you! My power is made perfect in your weakness. All righty then. Sooner or later, if we want all God has for us, we move forward. What are you facing that tries to eat your lunch? Where is the point of fear right now in your life? Join Rachael Tenpenny and me on the podcast as we share the personal challenges we face and ways we get through these trials and overcome fear.